What's the highest number you can think of? For me it's one trillion and I'm proud of that. I've never counted that high but I hope to one day. Scientists and even some mathematicians have suggested that there could be an even bigger number out there somewhere, but until discovered, its existence is a matter of debate. 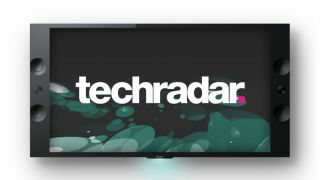 What isn't up for debate is the total number of reviews on TechRadar which is now in the tens of thousands. This week alone we've published another 20 so at this rate it's only going to be another 961 million years until we hit that one trillion mark! So if you fancy counting up with us, you can start now by perusing the week's loveliest reviews! The new Nexus 7 is a powerful, reliable tablet. It's nicely built, and offers a gateway into the Google Play Store, which has become a solid competitor to Apple's App Store and iTunes.